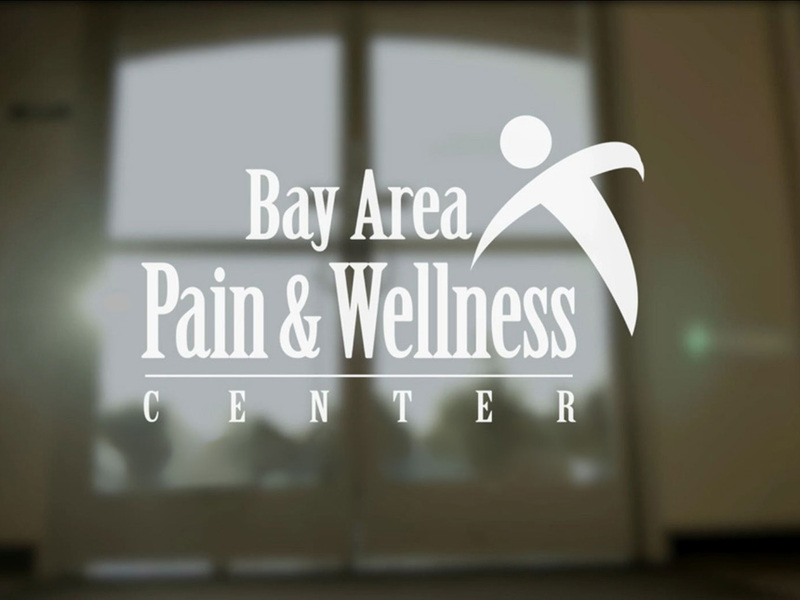 T he Bay Area Pain and Wellness Center (BAPWC) is a center of excellence providing comprehensive, integrated, interdisciplinary pathways of wellness where each individual challenged by pain and suffering can reach a goal of optimal physical and emotional health. Furthermore, we strive to be a lifelong partner for those who need support in maintaining optimum health and well-being. 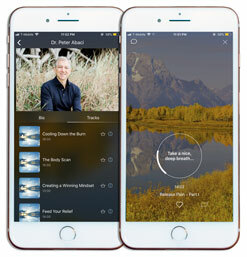 Since founding the center in 2001 with my partner, John Massey, MD, we have built an exceptional interdisciplinary team of doctors, physical therapists, psychologists, marriage and family therapists, art therapists, trainers, return-to-work counselors, nutritionists and wellness instructors. The BAPWC is a nationally recognized, state-of-the-art facility, certified by the Council of Accredited Rehabilitation Facilities (CARF). We are honored and proud to provide training to residents and fellows from the Stanford Pain Clinic. For more information about the Bay Area Pain and Wellness Center, go to www.bapwc.com.